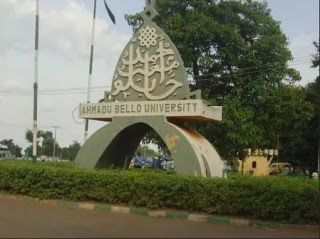 Ahmadu Bello University, Zaria, ABU 2017/2018 Direct Entry Admission Screening Registration Form is Out for candidates that choose ABU as their first choice in JAMB Direct Entry (DE). This is to inform all Direct Entry (DE) candidates who applied for admission into Ahmadu Bello University, Zaria for the 2017/2018 Academic Session and who made ABU their FIRST CHOICE, that they would be screened online. You can also get to this site through the Ahmadu Bello University Website https://abu.edu.ngApplicants are required to pay the sum two thousand naira (N2, 000.00) only as screening fee. Payment can EITHER be made via Remita using any acceptable debit card (Visa, Verve, and MasterCard) OR by printing the ﬁemita Retrieval Reference (RRR) slip and proceeding to any Bank for payment.